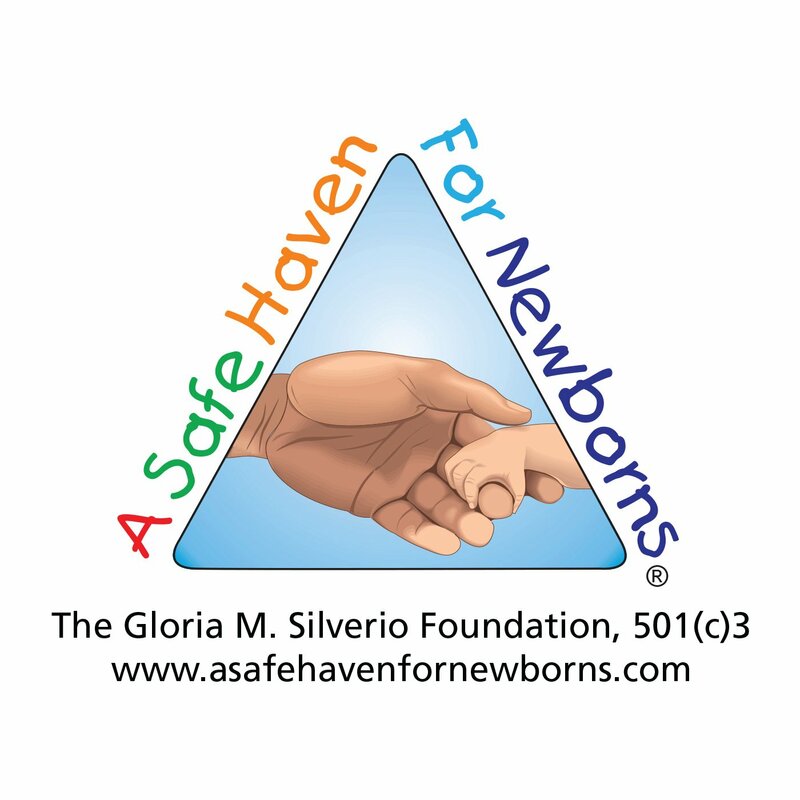 March 2017 - A Safe Haven for Newborns | Pregnant Need Help? Thank you from the bottom of my heart for all you do to save the lives of innocent little babies. Did you know? There is a safe haven in Florida. With this great informative video!